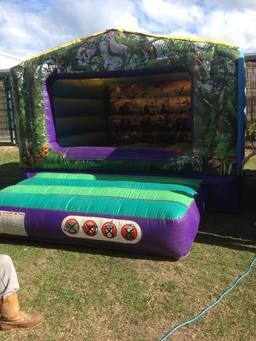 Bouncy Castle Hire you can trust to deliver Our North East Bouncy Castle Inflatable Hire is great way to keep guests entertained at your party. 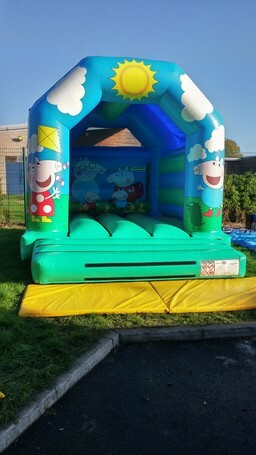 We pride ourselves on deliver quality and seek the best castles to offer our clients. 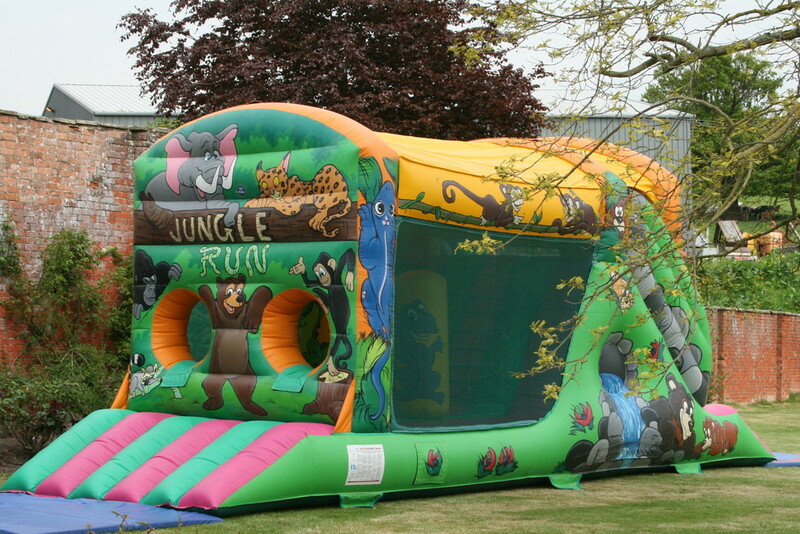 With a choice of themes and sizes, we can provide a bouncy castle to suit you and the size space you have. Welcome to Zunzo Inflatables Offering a unique and fun-seeking range of bouncy castle inflatables, Zunzo Inflatables are proud to deliver our services to the North East, including Hartlepool, Durham, Darlington, Middlesbrough, Peterlee, Stockton-on-Tees and Surrounding Areas. 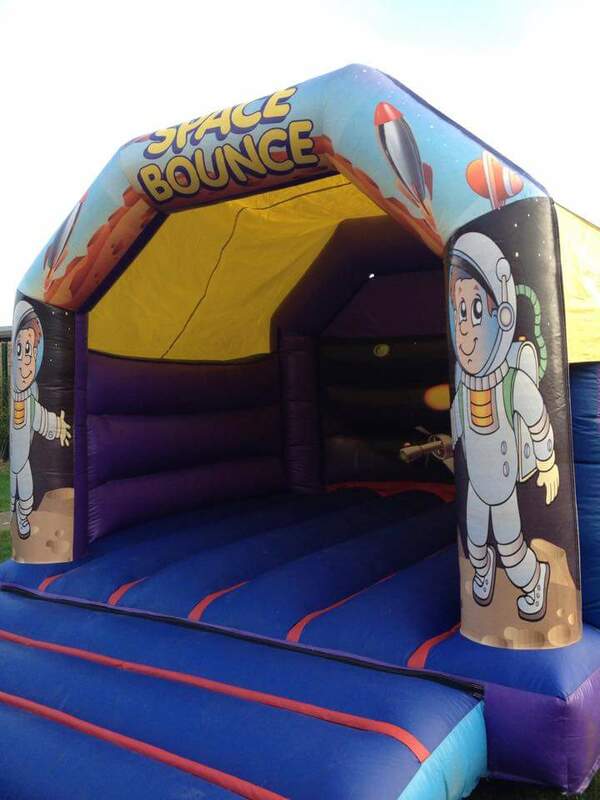 We cover the whole of Teesside and Durham travelling far and wide in our sign-written van and uniformed staff, presenting you with clean, safe bouncy castles of all sizes and features. We are dedicated to serving you with a first class service and treat every hire as individual as you. Our online website allows users to view, search and check availability of any of our inflatables and with our easy online booking system, you can place your booking right there and then, as soon as you've found your perfect inflatable. We offer anything from standard bouncy castles, to assault courses, mega slides and disco domes. 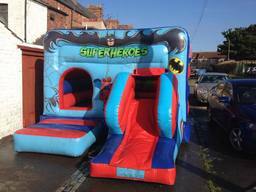 Plus bouncy castle slide combos (becoming very popular too). 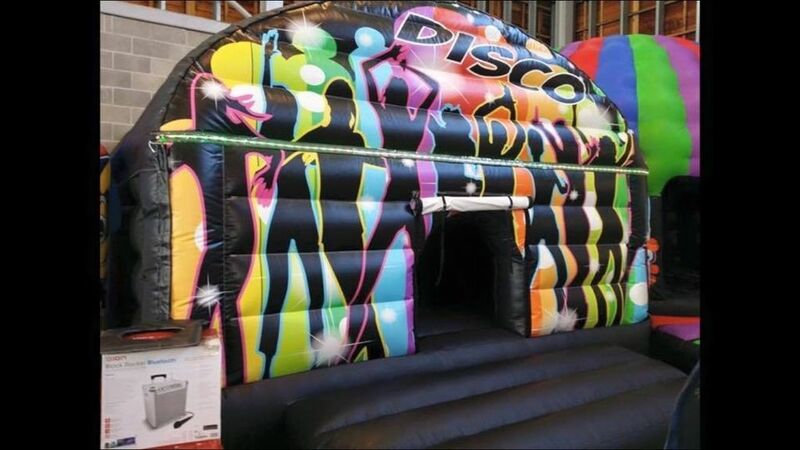 Our Disco Domes have already seen a massive increase in bookings with many of our customers last year being turned away due to their desired bouncy castle inflatable disco dome already being booked out. With integrated lights and music system, this smart inflatable is impressive at any party. 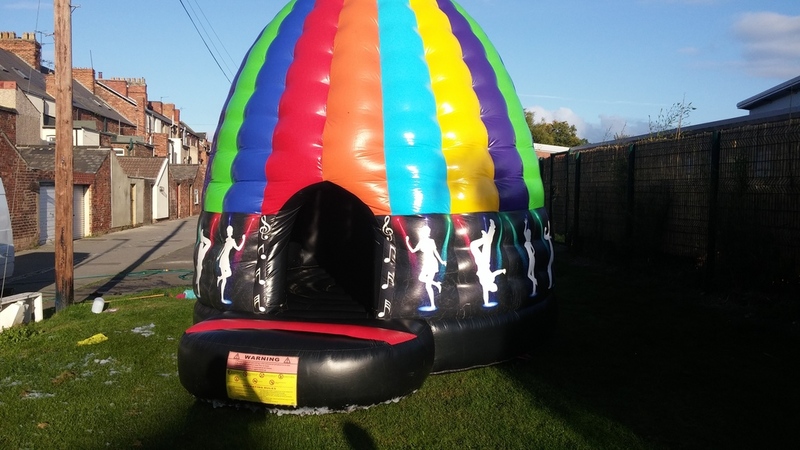 We also offer a wet-weather guarantee meaning should on the day of your hire it rain and you change your mind, we'll happily refund your deposit. You won't loose out! 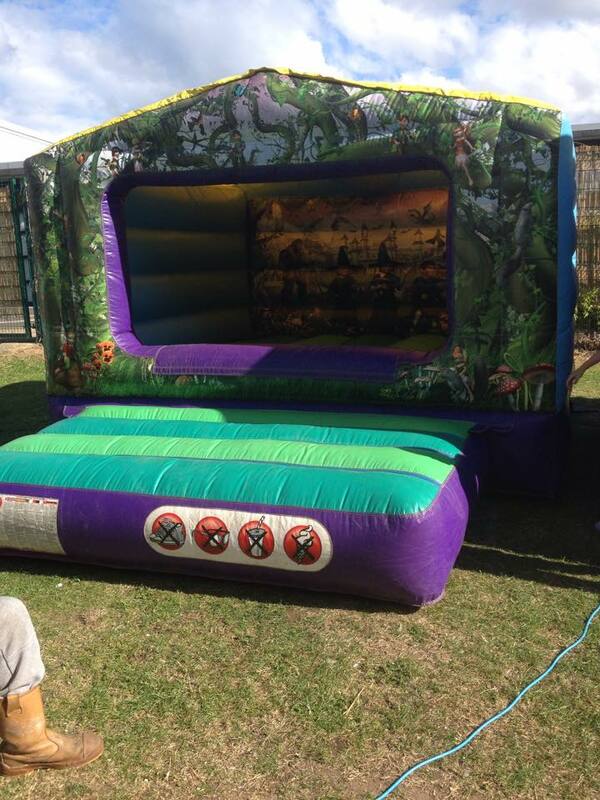 Come rain or shine, we'll be there to make sure your party is a hit! 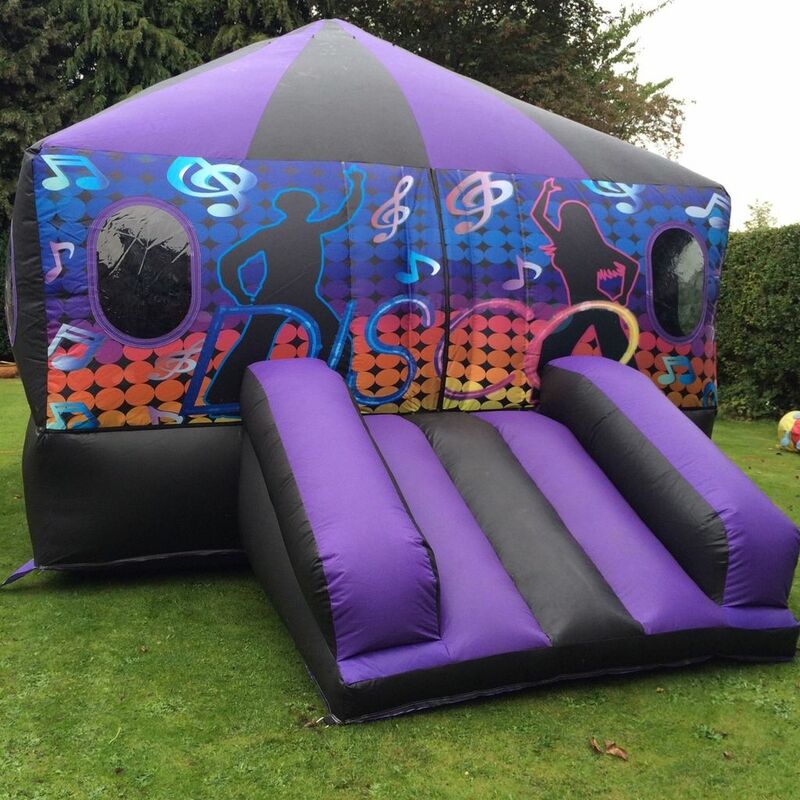 About Zunzo Inflatables North East Based in Hartlepool in Durham, we originally started performing in the Mobile Disco Hire industry a few years back and, as with like all good progressing businesses, started out small and grew steadily. It was only recently our attention was brought to other products and services we could offer and found a missing gap in Bouncy Castle Hires within the Durham / Teesside area. With this, we wanted to bring something different and exciting to special occasions, maybe experienced before but this time with a whole new way of delivering. We wanted to bring our vision 'a great overall service' to life. The moment a client picks up the phone or their very first impression of us as a growing business. Through time, we've found what works well and how small changes to little things can impact massively. Our vision started to become a reality and real experiences with clients and their feedback has made this small idea of a business into a success. 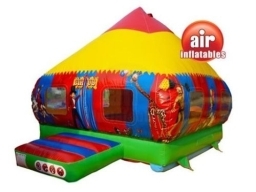 The continued support of our clients, both past and present has enabled us to increase our stock and offer more inflatable products featured on our website. It's also meant that if a product you've chosen isn't available on the date you've requested, there's a likely chance we can offer something either similar or the same with a different theme. The client experience of our business has always been a main priority and will continue to be first on the list. We try hard to ensure clients have everything they need to operate a successful party with the use of our inflatables and dedicate our time and effort to getting this right first time. As we strive to continue to deliver our vision 'a great overall service', we regularly look for ways to improve who we are and what we do. We listen to client feedback and work together as a team to be the best. 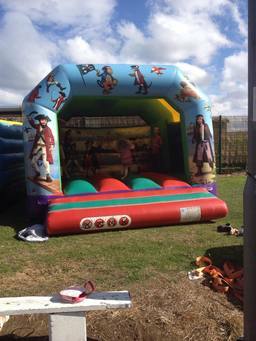 Our fantastic range will leave you spoilt for choice Zunzo Inflatables, based in the North East of England, is proud to present a fantastic selection of Bouncy Castle Inflatables that will not only keep the kids entertained but also provide an entertainment solution for all kinds of celebrations. We have such choice of Bouncy Castle Hire for you to choose from, the standard A-Frame Bouncy Castles and Slide Combos to Mega Slides and Disco Party Domes. We're committed to providing a great overall service for one great price. We travel all over the North East to places such as Hartlepool, Darlington, Stockton-on-Tees, Durham, Billingham, Peterlee, Middlesbrough and surrounding areas. 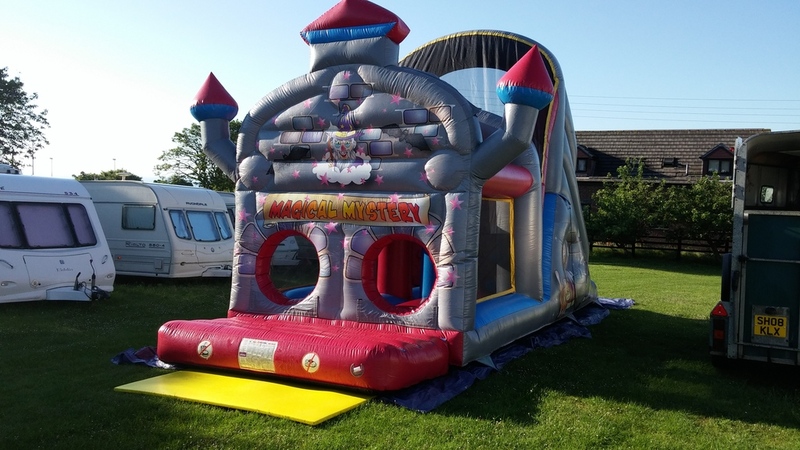 Our dedicated team is here to answer any Bouncy Castle Hire questions you may have and support is always welcome through-out any hire. We're affordable, reliable and won't let you down. Our reviews speak for themselves with many of our previous clients returning year on year.